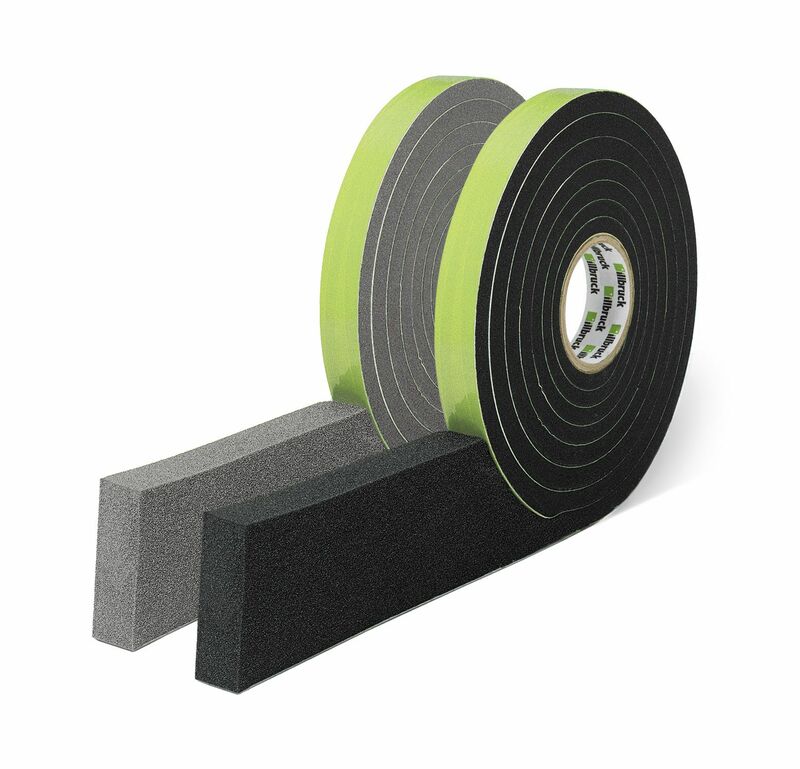 The Compriband sealing tape is a soft and flexible expanding foam used predominately as a weatherseal to prevent water ingress, retain heat as well as providing acoustic properties. Compriband accommodates joint movement whilst being ready compressed. For more information, technical data sheets & safety data sheets, visit Compriband-Tape.co.uk.